Dr Michael Pelly is a physician at Chelsea and Westminster Hospital specialising in general and acute medicine. 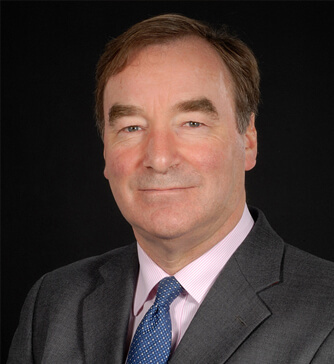 He is the Lead Clinician in stroke medicine and is an honorary senior lecturer at Imperial College. He qualified from St Marys Hospital in 1978. After 3 years of junior posts in London, he went to Baragwanath hospital (the Soweto General Hospital in South Africa) as a medical registrar for 2 1/2 years. Following this, he worked for a year as a doctor in the Ethiopian famine 1984-5. On returning to England he spent eighteen months in General Practice, and then did a postgraduate MSc in tropical medicine prior to returning to hospital medicine as a senior registrar at the old Westminster Hospital, He was appointed Consultant in 1992 and then moved with the hospital to the new Chelsea and Westminster Hospital. He is an honorary Senior Lecturer at Imperial College and has always played an active role in the medical school. Michael has a special interest in humanitarian action, particularly epidemic control and the management of crises and disasters affecting large populations. He has worked extensively in Africa and the former Soviet Union. He has recently left his role as Associate director in the International Office (Global Health) at the Royal College of Physicians after a 5 year tenure and has since become a council member of the Royal Society of Tropical Medicine and Hygiene and a trustee for the Tropical Health Education trust (THET). He is also the Vice-Chairman of the International Forum of the Academy of Medical Royal Colleges His current research interests are in international comparisons of stroke care health systems.